It’s hard to believe that 2016 was Dockwa’s first full calendar year – time flies! In short time, we've learned so much and continue to love working side by side with marinas, yacht clubs, and shipyards from around the country. We remain committed to the success of all of our marina partners and to elevating the marine industry as a whole. 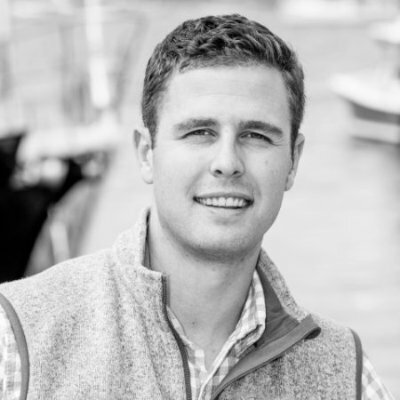 With that, we're pleased to announce our acquisition of Marinas.com. Since its founding in 1995, Marinas.com has created listings for more than 15,000 marine locations around the world, becoming the world’s #1 searchable marina directory. The Marinas.com brand and accompanying website has long been a valuable resource for any marina looking to broaden its online presence or increase marketing efforts. For our current marina partners, we look forward to discussing the additional benefit this new extension of Dockwa can bring you. 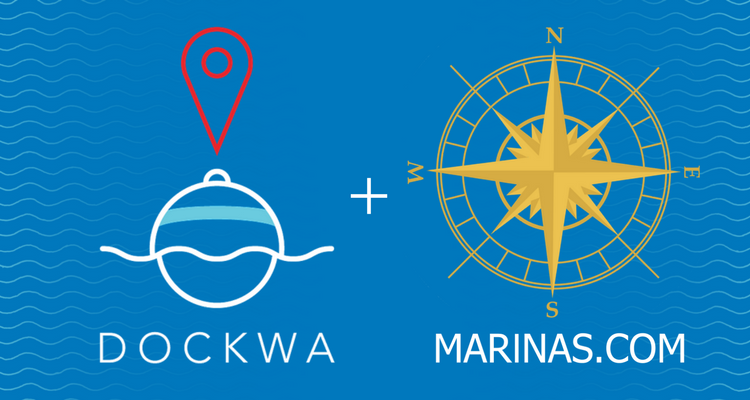 If you're a marina manager learning about Dockwa for the first time: Welcome! 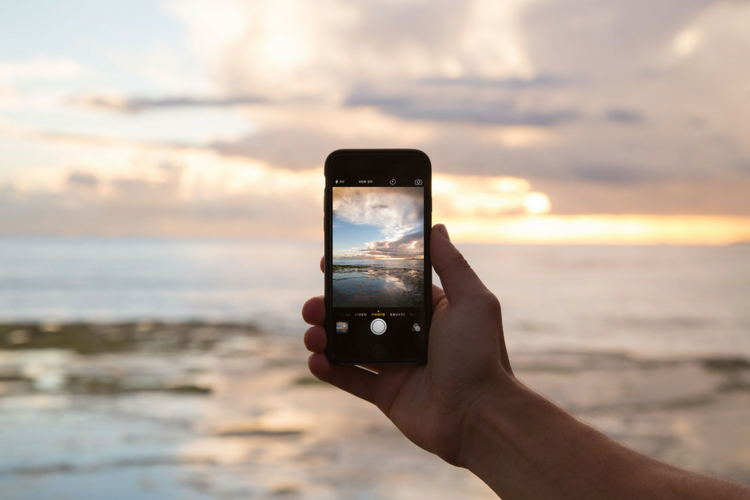 We invite you to learn more about how Dockwa can help your business, and get in touch with our team with questions or to walk-through a quick demo. 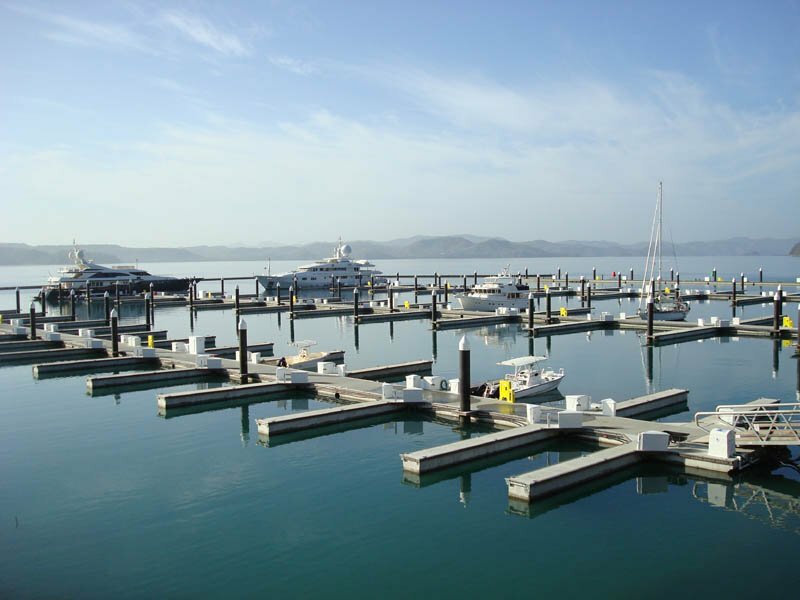 We first plan to leverage our engineering and design expertise to enhance the Marinas.com user experience for marinas and boaters alike. We'll continue to improve the Marinas.com platform and product offerings, adding value to the marinas using the site today. Second, we intend to leverage Marinas.com’s existing online presence to increase traffic to partner marinas. One of the most remarkable aspects of Marinas.com is the sheer number of visits to the site each day. They have built an impressive brand over the past two decades, which will channel more traffic to our marina partners on both platforms. And finally, we intend to heighten Marinas.com's focus on online marketing and customer service. Dockwa has always held online marketing and customer service in the highest regard, and will parlay this priority into the Marinas.com brand as we evolve the Dockwa Connect product and ultimately merge the two product offerings. The acquisition of Marinas.com is an exciting development that will ensure that 2017 is Dockwa’s biggest year yet. Thank you for your support and interest. If you have any questions, please don't hesitate to get in touch. Click here to read the official acquisition announcement.